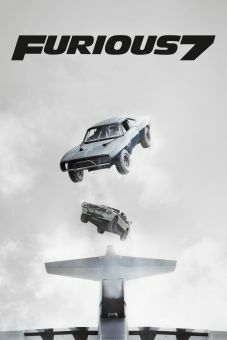 Wesley Snipes is battling bad guys in the air again, this time with parachutes, in this action-packed suspense thriller. 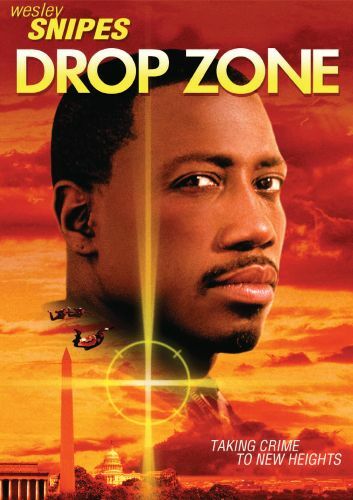 Pete Nessip (Snipes) is a Federal Marshall who, teamed with his brother Terry (Malcolm-Jamal Warner), is escorting criminal computer genius Earl Leedy (Michael Jeter) to a new prison facility. 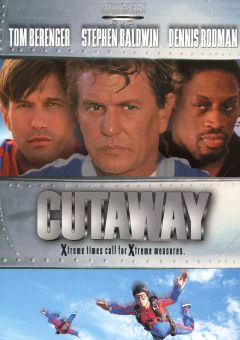 Pete, Terry, and Earl are on a jet en route to Earl's new lockup when terrorists attempt a daring hijacking; Terry is killed in an explosion aboard the plane, and suddenly Earl is missing. 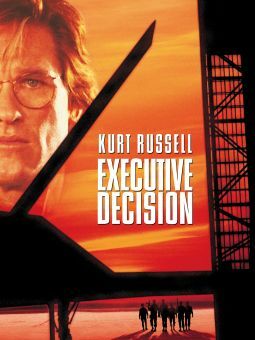 Pete discovers that a team of sky-diving outlaws, led by former DEA agent gone bad Ty Moncrief (Gary Busey), have snatched Earl from his flight and spirited him away for a special raid on Washington D.C.; Ty and his men intend to take advantage of an obscure rule in which the normally restricted airspace in Washington D.C. is open to parachute enthusiasts on July 4. 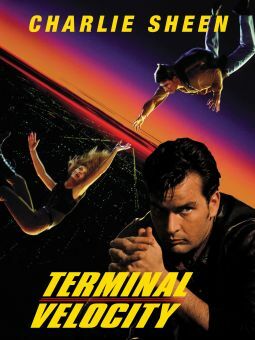 Eager to avenge his brother's death and put both Ty and Earl behind bars, Pete recruits sky-diving expert Jessie Crossman (Yancy Butler) to teach him how to infiltrate Ty's team of sky-bound criminals. 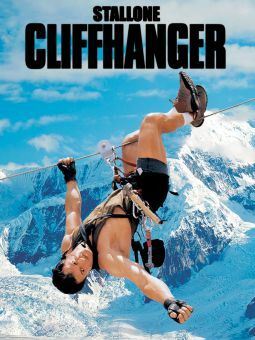 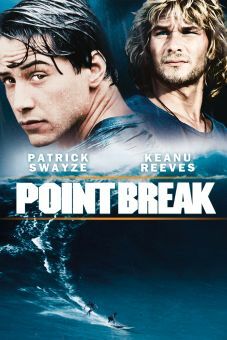 Superb aerial stunt work highlights this film; please note that Pete's last name is an anagram for the leading man's last name.